Philosophy with a full bar — that’s how one character admiringly describes the Long Beach chapter of the “ancient and benevolent order” of the Lynx, known to locals as Lodge 49. A mystifying mythology, involving missing scrolls and alchemical secrets, swirls around this California community’s not-so-secret social club, but do not confuse Lodge 49 with the surreal nightmare lodges, White or Black, of Twin Peaks infamy. For all of its pretensions and seen-better-days vibe, this hangout is an inviting destination, and Lodge 49 the summer’s most endearingly quirky surprise. Don Quixote might find kindred spirits among the offbeat knights errant who, through fellowship, escape from an ever-changing and disappointing world. The nearby aerospace plant is closing and shedding workers, and the reporter/lodge member (Linda Emond) who wants to tell their stories has been let go in favor of the newspaper’s focus on “curation optimization and monetization of hypercontent.” Who wouldn’t want a drink after that? 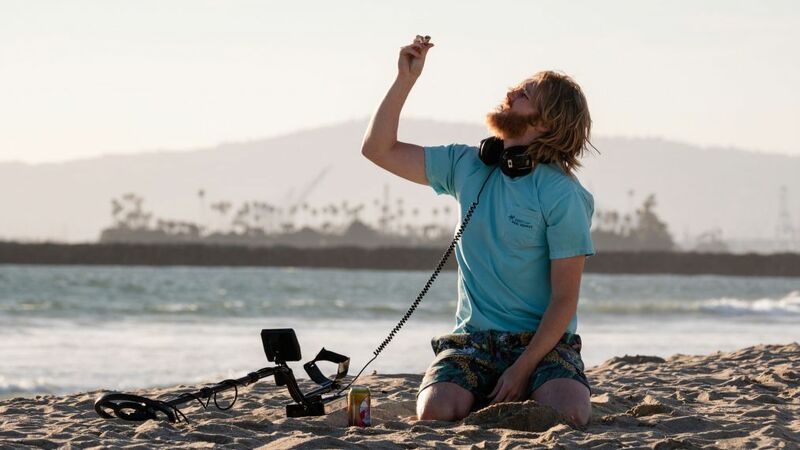 We encounter the lodge and its followers through the uncommonly sunny perspective of its newest recruit, Sean “Dud” Dudley (the appealingly laid-back Wyatt Russell), a beach bum seeking renewed purpose after losing his dad, family business and home. He can’t even surf anymore because of a snake bite that won’t heal. And yet this shaggy Dud is a dynamo of positivity, cheerfully rolling with each bizarre escapade when he’s taken under the wing of “Luminous Knight” Ernie (Brent Jennings), an underappreciated plumbing salesman who yearns to be the lodge’s next Sovereign Protector. Dud’s hippy-dippy hopefulness is not shared by his sardonic twin sister, Liz (a droll Sonya Cassidy), jaded from trying to pay off the family’s staggering debt with a job at a Hooters-like chain. Her misadventures when given a chance to climb the food-service corporate ladder are every bit as oddly entertaining as Dud’s quest. 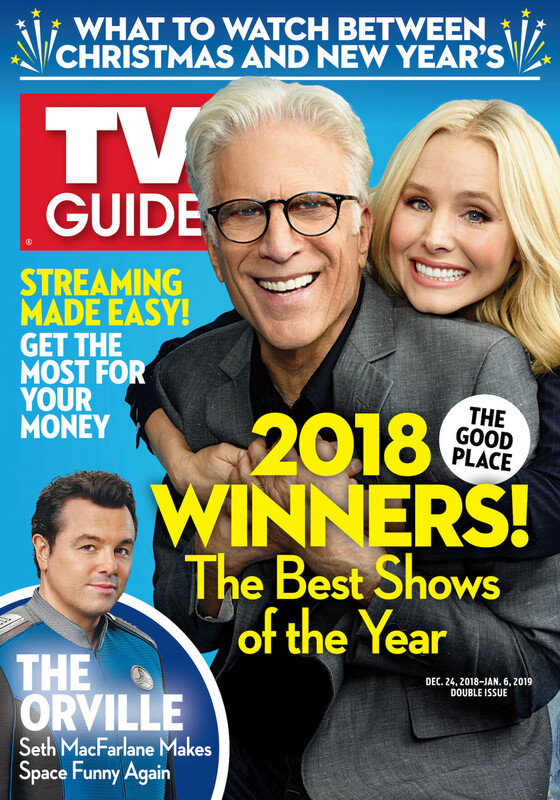 A fresh batch of new shows are sure to keep you entertained. “It’s possible to touch the sublime,” Dud insists, even when the evidence suggests otherwise with a parade of colorful charlatans who would make Mark Twain proud. Full of weirdness and wonder, Lodge 49 is an odd place to visit, but if you’re looking for a true original, you may just want to stay there.